New Cat bulldozers are simply the best you’ll find on the market. When you turn to our team here at Western States Cat, you also get the best sales, service and support. For over 60 years, we’ve been providing customers in Idaho, Montana, Washington and Oregon, with the best choice in new bulldozers for sale. Visit our locations page to find the most convenient Cat equipment center near you. Come and find out why Cat dozers are recognized as the best bulldozers available. Our lineup of small dozers is popular on a wide range of worksites where their compact size and nimble handling allow them to get into a variety of tight spaces. Small Cat dozers are also easy to transport and can be trailered into remote sites with ease. And because they’re still part of the Cat family of construction equipment, they offer the same impressive performance, capability and reliability of their bigger counterparts. Medium dozers offer the best combination of agile size, handling and load-moving capacity. A new medium Cat dozer has ergonomic and intuitive controls for safe and precise positioning so you save time and get the job done with less hassle. We have decades of experience with Cat medium dozers and can tell you all about their impressive modern tech features that allow you to get the most out of your new dozer investment. Nothing beats a large Cat dozer in terms of sheer power, versatility and reliability. You can find Cat large dozers in service across the Northwest, the U.S. and around the globe. 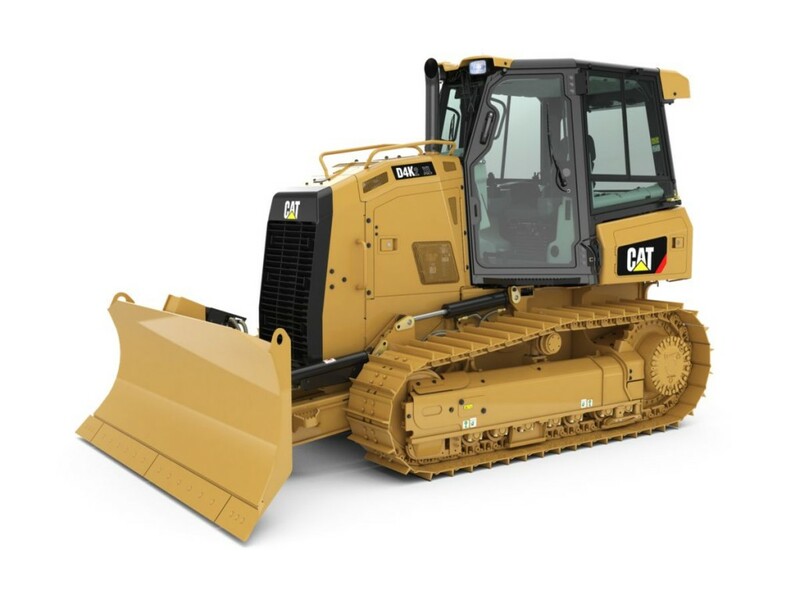 Whether it’s for construction, mining, forestry or any other use, a Cat bulldozer will make short work of your dozing and material moving needs. You can browse our selection of large dozer models for sale to compare features and specifications and select the perfect dozer for your business. For added capability while moving waste, one of our Cat waste handling dozers is the perfect choice. Cat has created the perfect purpose-built waste handling dozers to cover the needs of sanitation and landfill operators. These models make quick work of moving, spreading and flattening piles of waste and the blades and tracks are designed to avoid trapping waste so you spend less time cleaning. Western States Cat is committed to providing the best equipment at the most convenient locations across 5 western states.